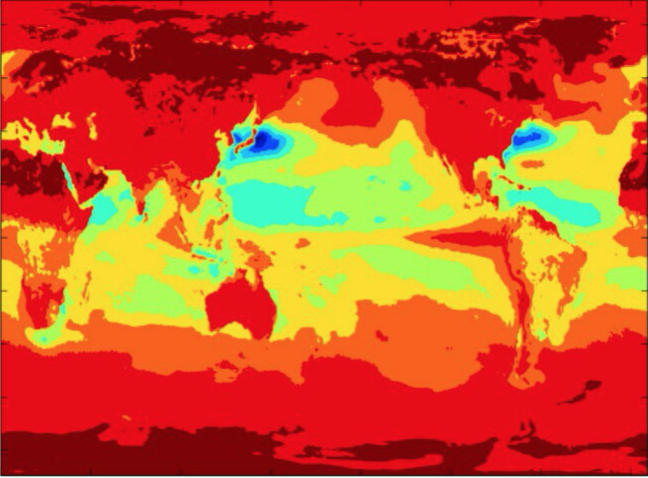 Established in 1989 at the Lawrence Livermore National Laboratory (LLNL), the Program for Climate Model Diagnosis and Intercomparison (PCMDI) fosters and engages in research aimed at providing a systematic and comprehensive evaluation of climate models. Working with international partners, PCMDI has inspired a fundamental cultural shift in the climate research community: there is now an expectation that everyone should have timely and unimpeded access to output from standardized climate model simulations. This has enabled widespread scientific analysis and scrutiny of the models and, judging by the large number of resulting scientific publications, has accelerated our understanding of climate and climate change. 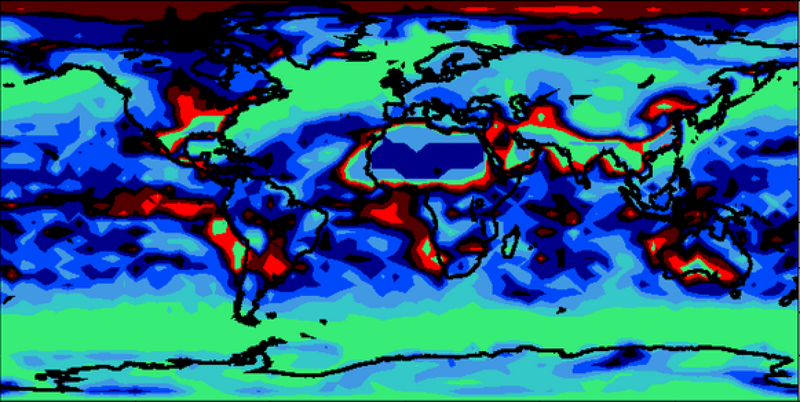 PCMDI’s mission is to develop improved methods and tools for the diagnosis and evaluation of climate models. Although models have become increasingly complex, model errors and disagreements among model simulations remain substantial and poorly understood. The nature and causes of these disagreements should be uncovered before the models are fully trusted to inform us about global climate change. PCMDI provides leadership and infrastructure in support of internationally-coordinated model intercomparison activities and carries out research related largely to the multi-model ensemble of results hosted by PCMDI’s infrastructure. Ongoing PCMDI research focuses on 1) detecting and investigating the causes of climate-change (detection/attribution), 2) developing metrics and leading a WCRP metrics panel for evaluating model performance (e.g., Taylor diagrams and performance portraits), and 3) seeking a better understanding of a wide range of climate phenomena. (e.g., the Madden-Julian Oscillation and atmospheric tides). PCMDI also is encouraging the development of observational datasets needed for model evaluation through a relatively new obs4MIPs initiative. A notable product of PCMDI’s leadership of coordinated modeling activities is the Coupled Model Intercomparison Project (CMIP) which subjects models worldwide to an evolving set of standardized numerical experiments. This has produced multi-model ensembles of simulations that have led to a better understanding of the limitations of any individual model. Although the WCRP’s Working Group on Coupled Modeling (WGCM) is ultimately responsible for CMIP, it relies on PCMDI to host the CMIP website and lead development and maintenance of data standards, the Earth System Grid, and other software, which have all been essential to the success of the project. By making CMIP model output freely available to researchers worldwide, PCMDI has enabled hundreds of research studies now reported on in the peer-reviewed literature (see CMIP3 and CMIP5 publication record). Many of the model-based conclusions appearing in each of the five assessment reports prepared by the Intergovernmental Panel on Climate Change (IPCC) are drawn from the scientific foundation of the multi-model collection of CMIP simulations. 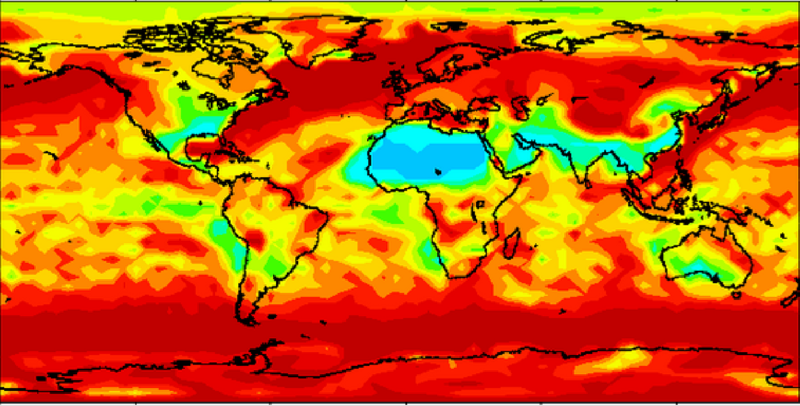 PCMDI is supported by the Regional and Global Climate Modeling (RGCM) Program in the U.S. Department of Energy’s Office of Science within the Office of Biological and Environmental Research (BER) and its Climate and Environmental Sciences Division.